People prepare to POP for MTV is coming to town. 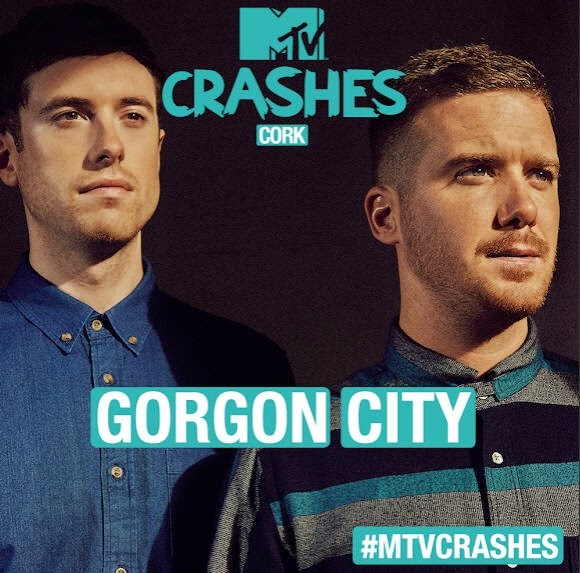 Rumours have been rife for weeks now regarding the possible superstars set to visit Cork City for MTV Crashes Cork but the mystery is no more: soul-pop siren Jessie Ware and electro duo Gorgon City will play Cork City Hall on 27th November. 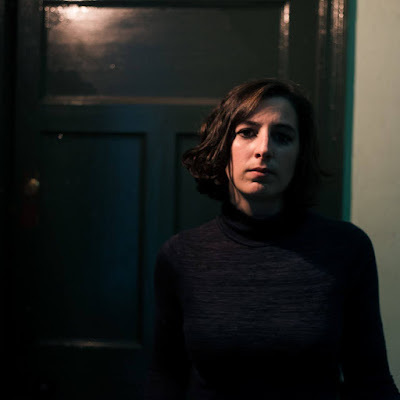 The show will round off four days of music around the city which will take place as part of a Cork Music Trail beginning on 24th November. 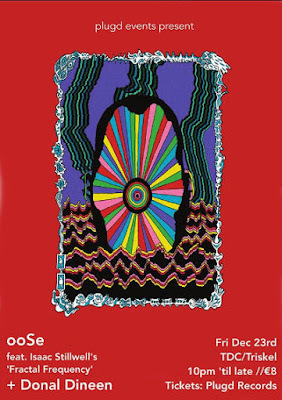 Tickets are available from 1pm Thursday and are priced at €3.50 but will disappear like gold dust so get your skates on pop fans. 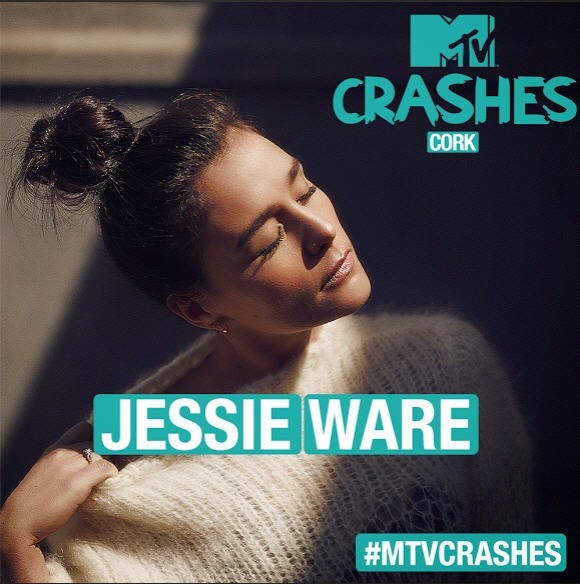 MTV Crashes Cork follows follows the recent successes of MTV Crashes Plymouth, Liverpool and Derry-Londonderry, is in collaboration with Cork City Council and will be broadcast across MTV’s flagship UK music TV channels on 12th December.